Up to 50% discount for educational groups bringing ten or more paying people. No prepayment, deposits or booking forms required, numbers can be changed on the day and we offer each school two free Teacher Preview Tickets upon booking. Access to our four-mile (coach friendly!) Safari Drive-through, walk-through Discovery Trail, Land of the Living Dinosaurs, African Village and Lemur Woods and new for 2018, Ice Age. Plus, a wide range of daily shows and encounters. Bookings can be upgraded to include multi-ride wristbands for our Adventure Theme Park during the Summer Season. 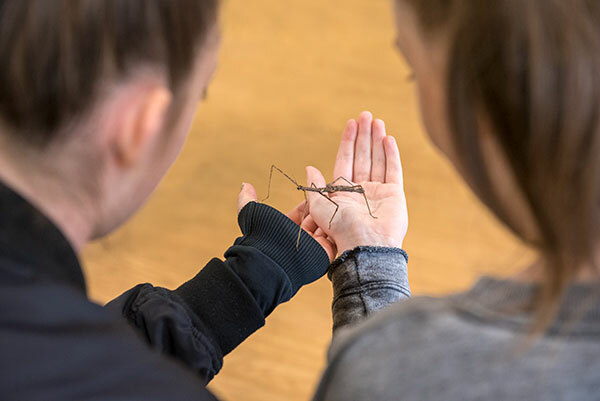 A 30-minute hands-on animal encounter session for those who have limited time or prefer a less formal session. £40. Suitable for: Up to 35 people. Ideal for Early Years, KS1, KS2 and SEND groups. 45-minute hands-on curriculum-linked sessions designed to enhance your school topic/theme. £50. Suitable for: Up to 35 people, available for all ages. An experienced ranger will join you on your coach as a guide whilst you explore the 4-mile Safari-Drive through. £75. Suitable for: One ranger per single layer vehicle, all age groups. 45 minute curriculum linked guided interactive tour of one of our walk-through areas. £30. Suitable for: Up to 20 people, available for all ages. Save on standard food prices and benefit from reserved seating in one of our restaurants by pre-booking hot or cold lunches for children and adults. View our discounted group catering. Room hire is available at our Safari Academy. Skip the stress of taking your class into a gift shop! Pre-book our group souvenir bags. 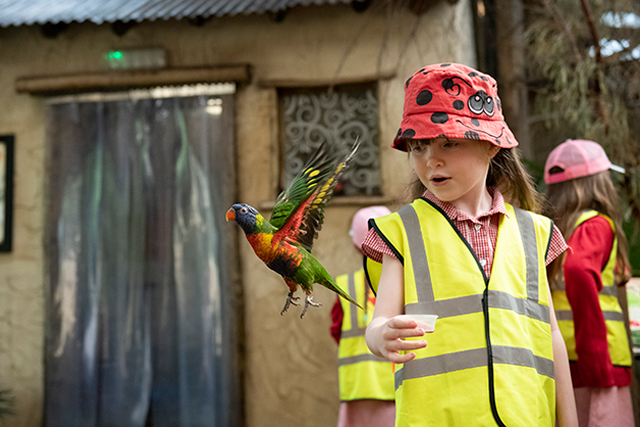 For an extra special treat, pre-book pots of nectar to feed the lorikeets, sprats to feed the penguins or pots of mealworms to feed the meerkats and join in with the daily feeds. Suitable for: All age groups. Limited availability. Discounted ice cream or ice lolly vouchers are available for groups pre-booking in advance. Once booked, we can offer two teacher preview tickets. Familiarise yourself with the Park using our map and use our handy visit guidelines to complete your risk assessment. Park usually opens at 10am. No deposits needed for education bookings. Business cheque, cash or card can be used on the day, or provide us with a purchase order number in advance and we can invoice after the visit. We have been awarded the Learning Outside the Classroom Quality Badge, so teachers can rest assured that we offer good quality educational experiences and manage risks effectively, providing a safe learning environment for all students. We advise planning 1.5 hours for the four-mile Drive-through. Most schools also love to see our Sea Lion Show! For planning inspiration take a look at our example itineraries. To qualify for the discounted group rates, you must be pre-booked with a group of 10 or more paying people arriving by coach or minibus. If you wish to visit with less than 10 paying people on a standard open day you can purchase standard admission tickets online here, saving you money when booked in advance! 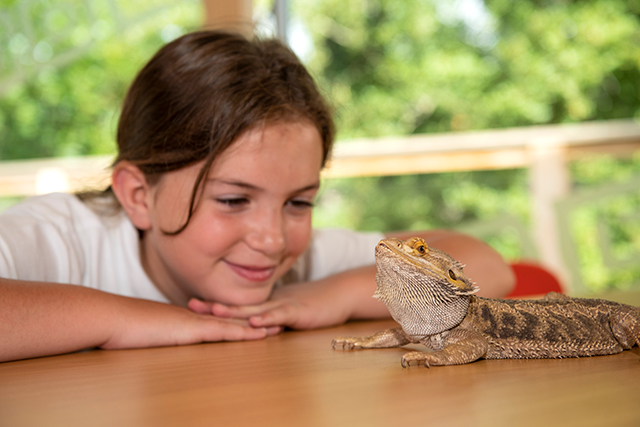 Call us on 01299 404888, complete a contact form or email education@wmsp.co.uk with a provisional date, school contact details and approximate number of pupils. We will talk you through your day and book you in, send you visit guidelines and booking confirmation via email and preview tickets in the post. You can amend your booking at any point without any extra charge. Just give us a call!. Turn up on the day and enjoy your visit to West Midland Safari Park and our Safari Academy! Your opinion matters, don’t forget to complete our visit feedback survey to be in for a chance to win a prize! 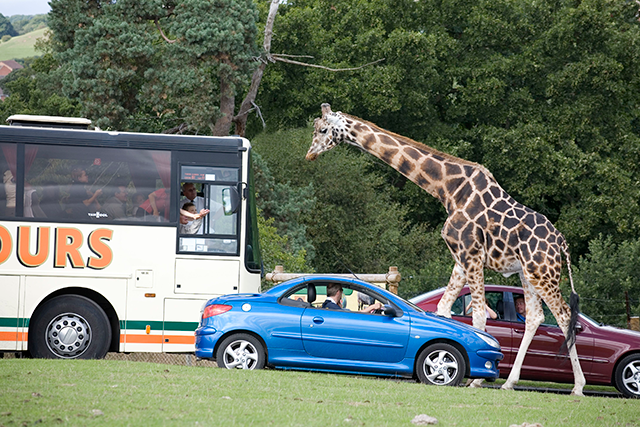 West Midland Safari Park. Bewdley, Worcs DY12 1LF.